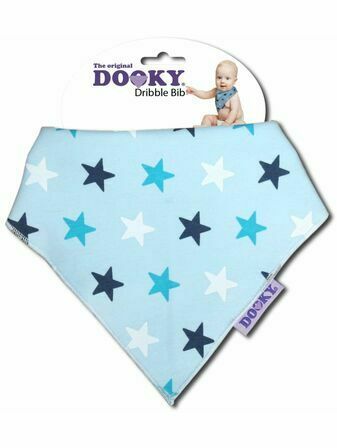 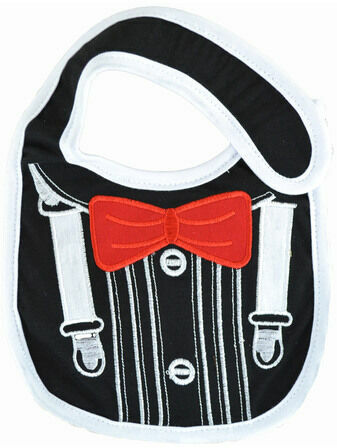 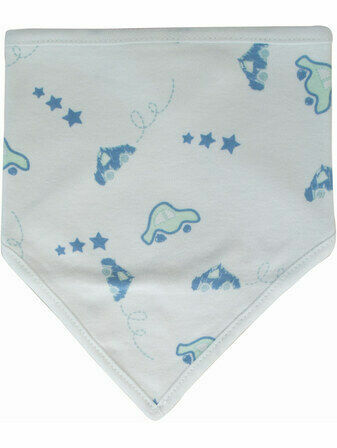 Skibz Bibs are high quality, super absorbent dribble bibs that are subjected to rigorous quality control and finished to the highest standard. 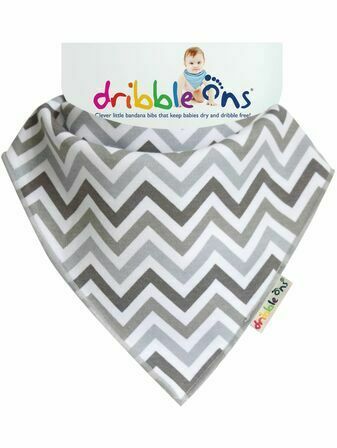 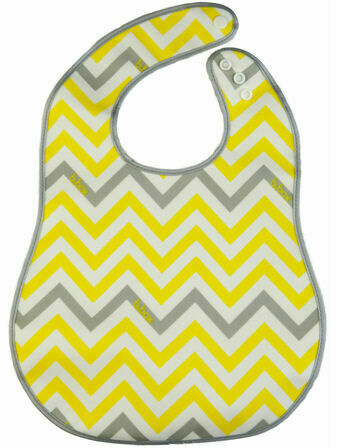 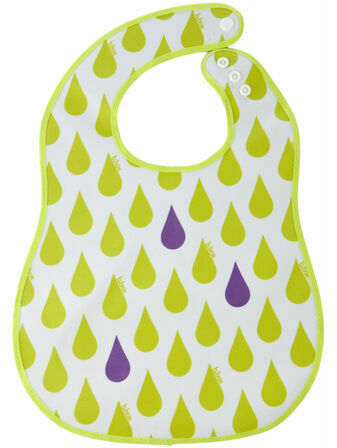 Featuring two layers of absorbent lining to wick moisture away and prevent rashes, these beautiful bibs are also double sided for fun versatility. 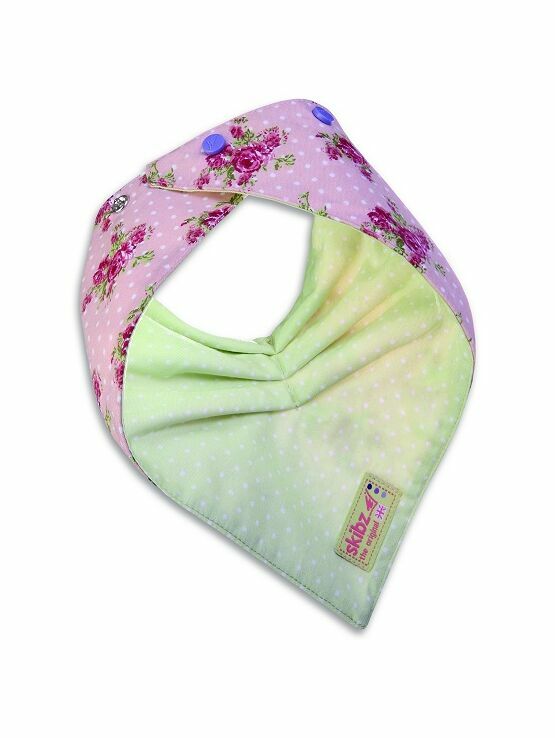 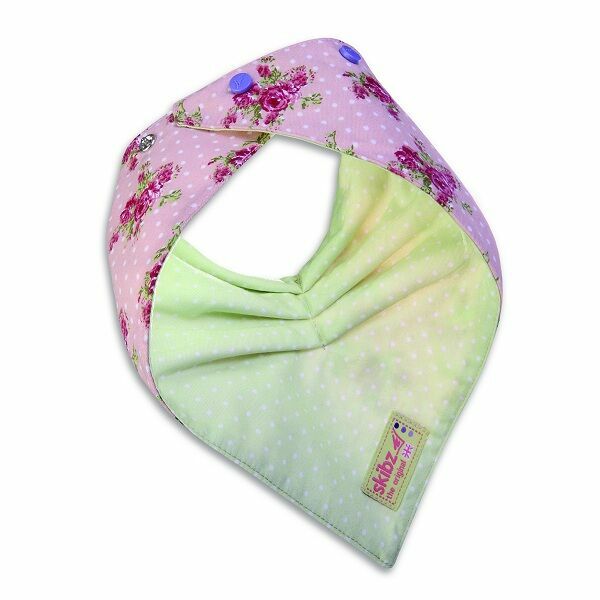 This bibfeatures a beautiful vintage rose pattern on one side and elegant pastel green polka dots on the other.